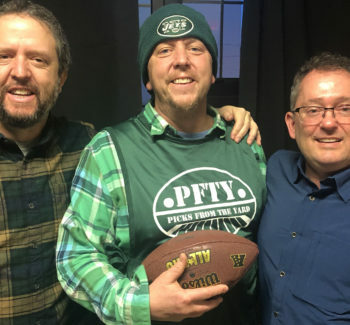 Listen in for Wayne’s pick for the Pro Bowl, and all the information you need about next week’s LIVE podcast at Carpe Diem in Hoboken, NJ. 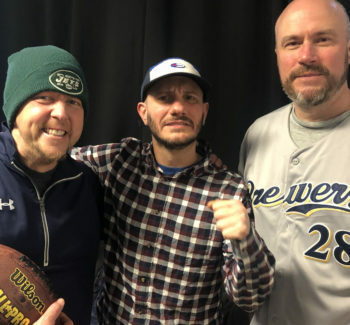 No guest this week, but the dumpster fire that is Clegg’s Corner continues to burn!! 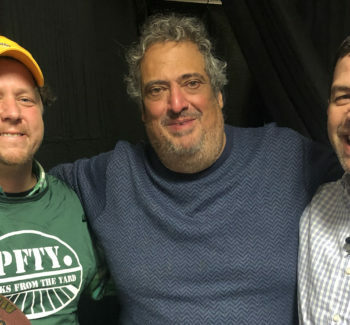 And then there were four… Your humble caddy Wayne and guest Bill Lesko debate the Conference Championship matchups in our penultimate episode of the season! 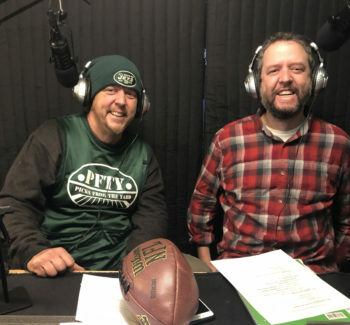 Listen now for the hot picks and the details on our upcoming live podcast in Hoboken! 5-1 last week, 72-42-3 overall! 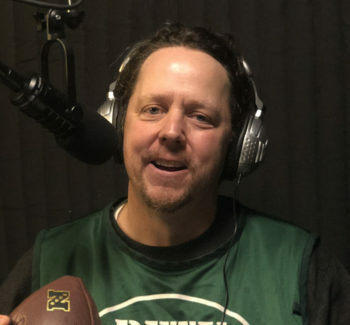 That’s +30 units!! 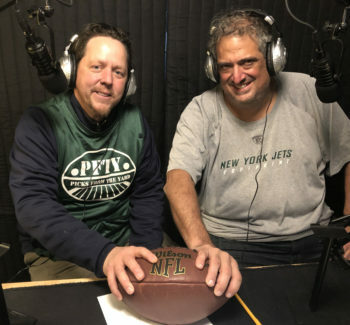 Wayne welcomes his brother Richard Salvatore (“The Math Whisperer”) back to the studio to recap last week’s action and dissect the Divisional Round matchups. Get the hot picks while they’re hot!